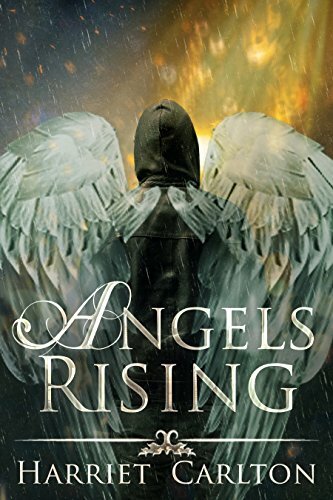 This book is bargain price until 12/31/2015 Check book price before you buy, as prices can change due to expiration of the sale or other technical issues. Claire knows she’s broken; she feels it jabbing at her, rough and jagged. Until she meets Jake. Suddenly, Claire doesn’t feel so damaged or lost. Life starts making sense. When a world catastrophe explodes into both of their worlds, Jake, always a soldier first, is called to serve half a world away. Claire has no idea what to expect. Because, really, how could she have known, how could anyone have known, what could happen in one month, or six? What can change in a year? What one summer, or two, or three all stacked neatly on top of one another could do to two people? 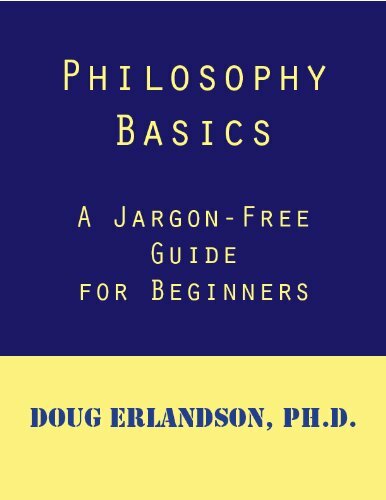 Description: This is a guide to clear, concise and compelling communication written by the author of the bestselling Kindle book How to Think Clearly: A Guide to Critical Thinking. It is easy to understand and provides a lively introduction to clear, well-written communication. Whether you write books, magazine articles, social media posts, or an email, your readers will be more eager to read and more fully engaged when you practice good writing principles. This book covers the essentials of effective written communication, how to approach the task and how to do it well. 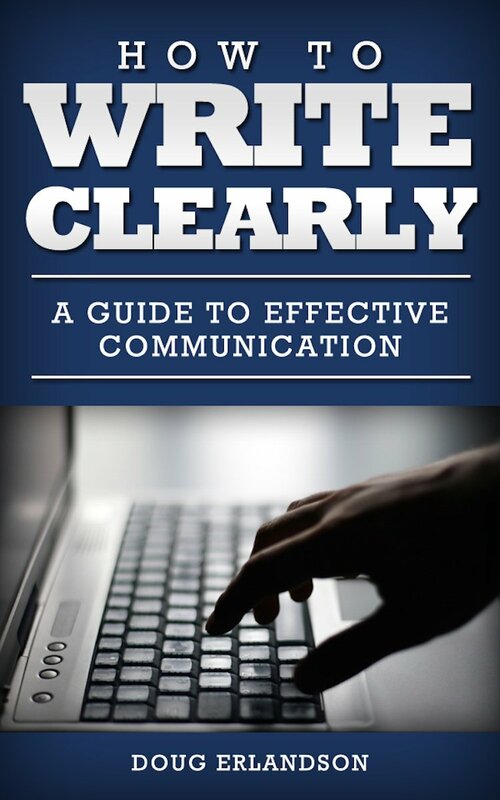 How to Write Clearly serves as an Introductory text and is excellent for independent study. It includes extensive sections on proper punctuation, common grammatical errors and commonly confused words.